SKU: 3266. Categories: Theological, Devotional. 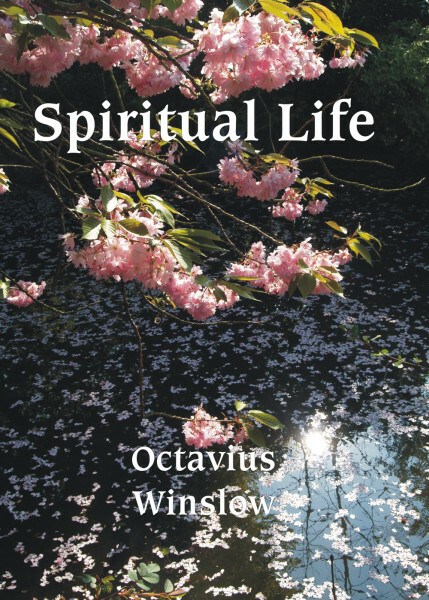 The Spiritual Life is a matching volume to Atonement and The Cross and is a republication of two books previously published separately as Soul-Depths & Soul-Heights and Lights and Shadows of Spiritual Life.